The Go Direct Conductivity Probe determines the ionic content of an aqueous solution by measuring its electrical conductivity. It connects via Bluetooth® wireless technology or via USB to your device. 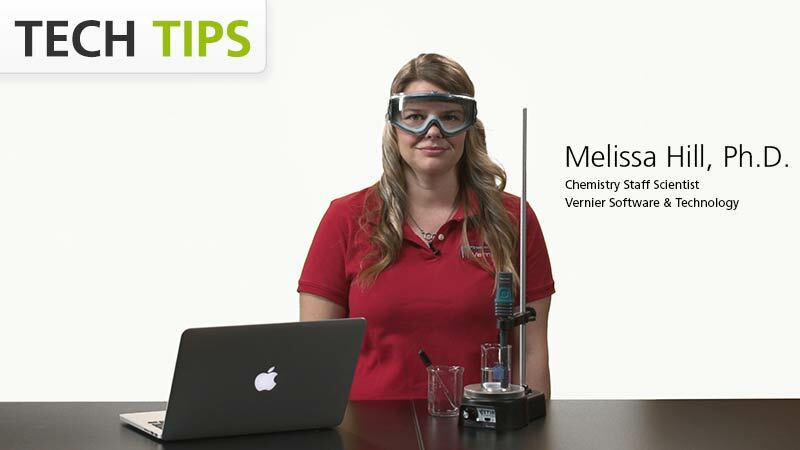 Join our Chemistry Staff Scientist, Melissa Hill, PhD, as she monitors conductivity while increasing the concentration of a solution by adding sodium chloride. Data is wirelessly collected and analyzed using our Go Direct Conductivity and free Graphical Analysis™ 4 app. The Go Direct® Conductivity Probe is fully supported with LabQuest 2 (version 2.8.5), a standalone data logger with built-in graphing and analysis software.